Crikey has decided to track the career paths of former Howard Government staffers to see if there is any sort of pattern and we're already above 220 with some fascinating results. 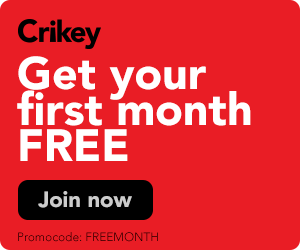 Send all your contributions and corrections to smayne @crikey.com.au. contributions and corrections to smayne @crikey.com.au. chief of staff to NSW opposition leader Peter Debnam.